2018 has not been like any other in recent years for Livestock farmers. This year’s summer with its extreme growing conditions has set the stage for a winter thriller for Farmers and Nutritionists alike. The plot on most farms will be including some forage shortage issues which have been well documented in the press already, but what else are we in for? 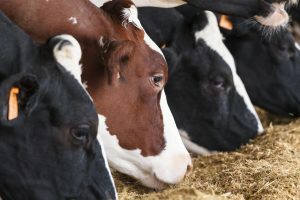 The recurring villain in Grass and Maize Silages is increased acid loading which coupled with the forage shortages could make for the perfect storm unless diets are considered carefully (the use of conventional blends and co-products to extend forage may exasperate rumen issues). With the widest variety of growing conditions across the country we anticipate the greatest variability on forage analysis. 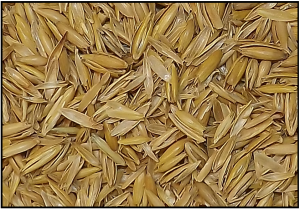 The first step to preventing any issues in your diets this year is to get your forages analysed and get your diet checked by a Feed Advisor Registered (FAR) accredited Nutritionist. Secondly be aware of the options available to help you reduce the issues of Acid loading. There are many well-known and widely available tools including Yeasts – like Actisaf and Rumen Buffers like Vital Buff. 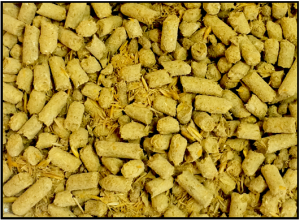 HJ Lea have been encouraging the use of Alkalised feeds for a couple of years now and this year will be a year when their qualities will be particularly useful. Diets formulated with Alka products can go a long way to neutralising rumen acidity before it becomes an issue. 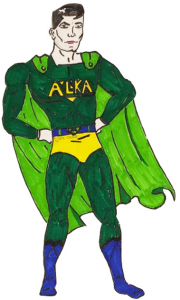 This year the Alka Feeds could be the hero in the fight against poor rumen function. 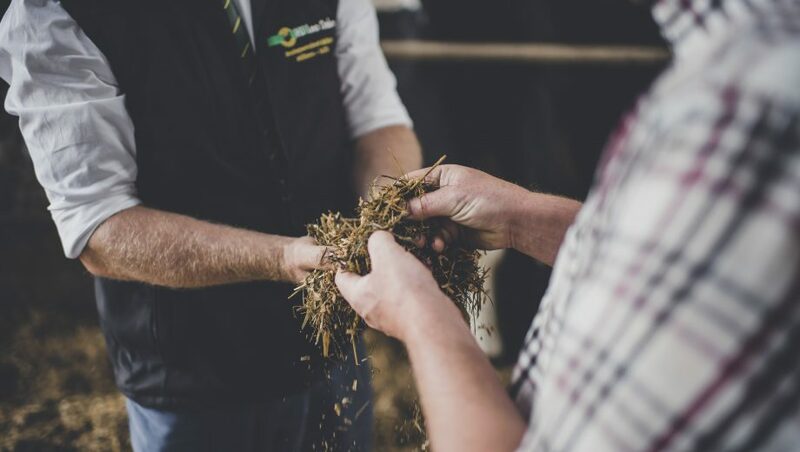 In summary, this winter we anticipate more rumen stability issues than normal – thankfully we are equipped with more tools in the box than ever before to help our customers get the best from the forage this year. This year it will be more essential than ever before to get forages analysed as this year the ‘same as last year’ can’t be relied on!